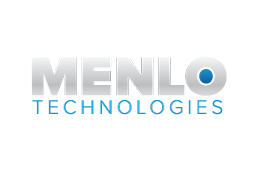 MenloTechnologies, a Dell Boomi Certified Partner, provides data architecture andmanagement services, including cloud and on premises integrations. UsingBoomi, we implement powerful MDM, API management and EDI solutions to enableefficient, flexible operations, easily modified to support businesschanges. MenloTechnologies is headquartered in Santa Clara, California, with an offshoredevelopment center in Hyderabad, India.